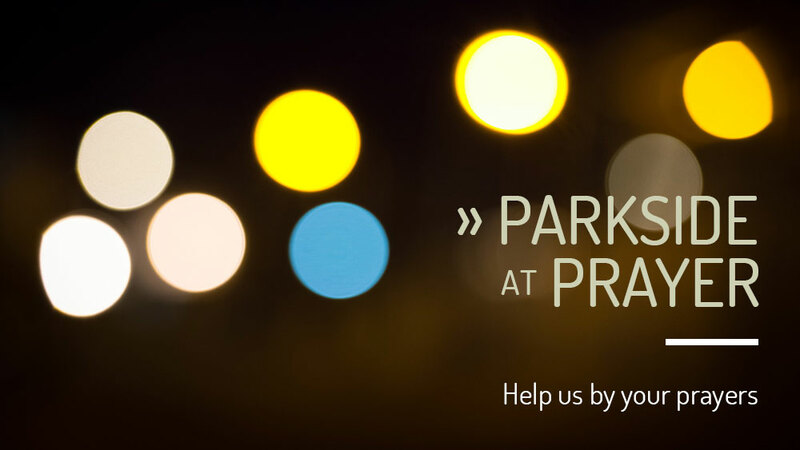 At Parkside Westside, we want to be increasingly committed to praying together. The weight and opportunity of praying can be felt when reading Acts 6:4, "But we will devote ourselves to prayer and to the ministry of the word." Praying together helps us to remember that God reigns, that we are dependent upon Him, that He uses the means of prayer to grow us, and He brings about His sovereign plans through our prayers. With that being said, we'd like to invite you to join us for an hour of prayer on Sunday, February 24, at 5pm. We'll be meeting at the McAlvey's home in Lakewood for a quick dinner followed by a time of prayer. If you'd like to attend, please send Matt a quick .